I am very excited,3000 images online. 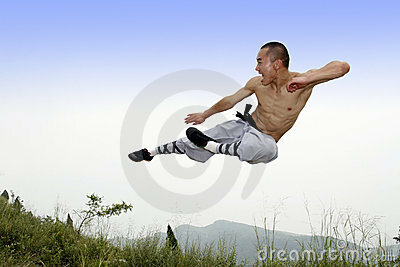 I am very excited,3000 images online.I am very excited,3000 images online. I am pleased to tell you that I have 3000 images online,because this is not an easy thing to me ,I think I will take out the Champagne to congratulate. I spent nearly two years to reach 3000 images online,I have to say... thanks a lot for DT and buyers! thanks a lot for everyone I know on DT!because you have brought confidence and motive force to me. My English is not good, I do not know how to express my mood at this moment....These pictures were shot in September by me. Thanks a lot for my friends! Thank you everyone for your support!I will continue to work! Congratulations!!!! Great accomplishment and wonderful images, as always. Great Milestone, you have been doing great in DT for the past 2 years. Much congratulations! You have a great and varied portfolio! Congrats! Your portfolio is just awesome. 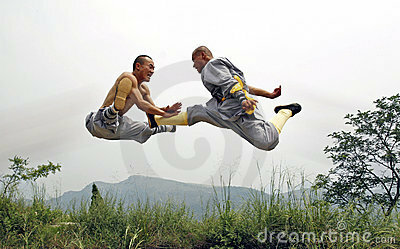 And Kung Fu photos with guys flying are amazing! Congrats! this IS an achievement!